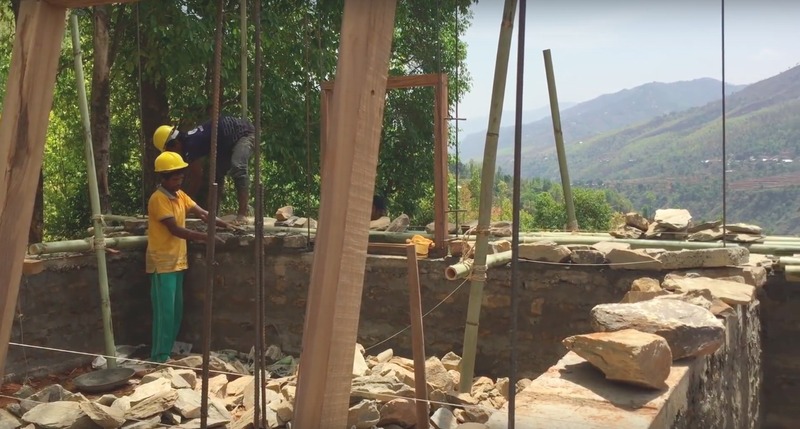 In seismically active, emerging nations that have suffered through devastating earthquake damage, rebuilding communities doesn’t just end with repairing homes, schools and other community structures – it ends when a foundation has been laid for a safer, more prosperous community. Unfortunately, many rebuilding efforts are based on routine cookie-cutter procedures that are incapable of any permanent improvement lasting long after the rebuilding crew has gone home. Working alongside world-class architects, builders and engineers from around the world to overcome challenges involved with teaching basic earthquake-resistant construction principles to locals, global nonprofit social enterprise Build Change is indeed changing what it means to design and rebuild communities in these disaster-prone communities with safe, practical and long-lasting solutions. While many take cutting-edge, disaster-resistant buildings for granted, many emerging nations do not have access to the resources necessary for building or maintaining structures that, in many cases, rely on new solutions to meet the needs of a wide array of people across an even broader locale. For Build Change, it’s a challenge gladly received. To ensure they are meeting their goals of rebuilding a community rather than just a structure, the group focuses on five distinct elements of designing with impact. These include using local materials and skills that are available and sustainable, working with homeowners to create designs around the needs of their families, kickstarting the local economy through working with available resources and hiring from within the community and finally, creating jobs that last long after the Build Change crew has left the area. 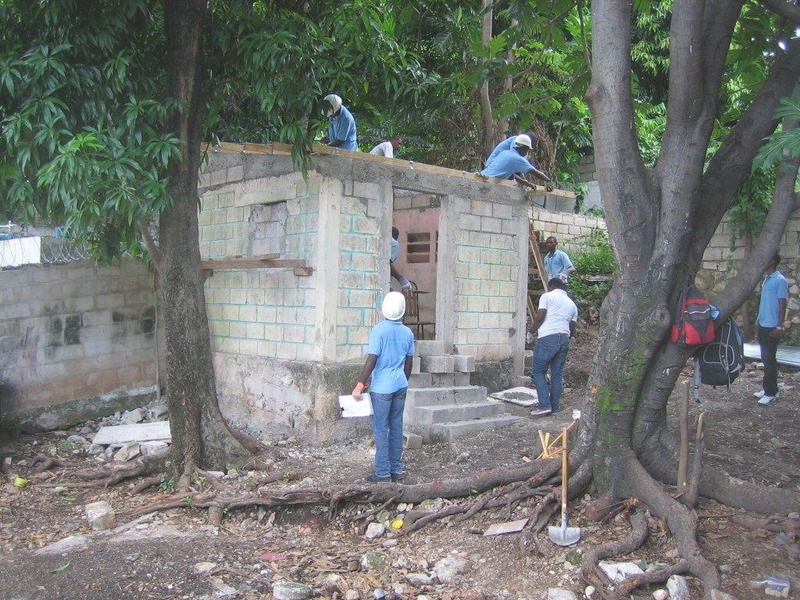 More recently, the architects and engineers have been working with local builders and construction material manufacturers in Haiti to provide practical training in the most optimal processes of mixing and building with concrete using methods that outlast future natural disasters – while builders in Nepal have been trained similarly with their traditional building materials of mud and stone. Additionally, the team is supporting cities and towns in Latin America through increasing the resilience of existing buildings. However, instead of responding to a disaster with a program focused on rebuilding a community, the Build Change team is working in seismically active areas to retrofit existing buildings and make them disaster-resistant before the next disaster hits. Currently, the team is working on a retrofitting program in Bogota, Colombia and will be moving to the city of Medellin shortly afterward. In order to develop these design and construction blueprints on the fly – often far from the comforts of a traditional work environment – the engineers and architects from Build Change now rely on Lenovo ThinkStations and ThinkPads running Intel Xeon processors to help them make informed design decisions in tandem with using Autodesk design software. Whether they’re creating concept models, performing a structural analysis, rendering full-fledged architectural visualizations or just simply creating a video demonstration to help explain various techniques and processes, the ThinkPads are bringing these advanced technologies to on-site locations including Haiti, Colombia, Nepal, Guatemala, Indonesia, and the Philippines. Regardless of the project at hand, be it a stone and mud house or a larger community center, the reliability that the Lenovo ThinkPad P70 mobile workstation ensures that Build Change can design and communicate consistently with build assignments across the globe. To date, these informed and accurate design decisions made on site have resulted in over 245,000 lives having already been impacted by the Build Change team’s rebuilding efforts – with the goal of reaching 10 million people by the year 2024. 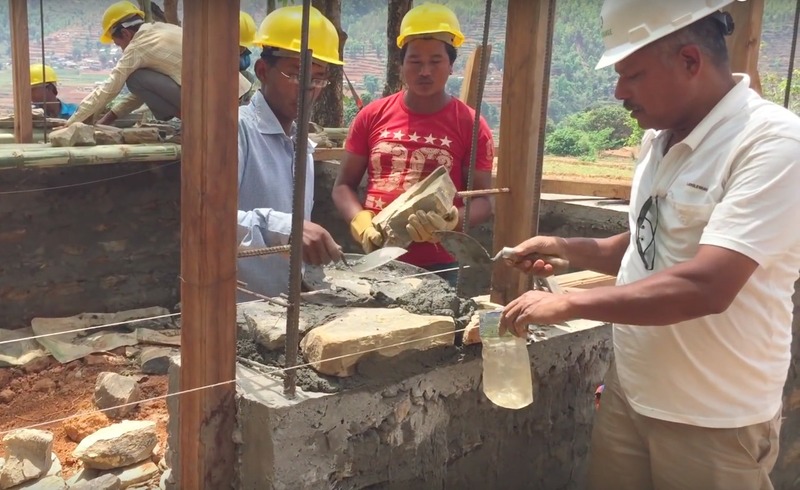 Through providing the right training and skills for communities and involving them in each step of the construction process, Build Change not only leaves behind the knowledge to build seismically sound structures, but also the innovations needed to help a community thrive long after the program ends. As for what’s next for the team, Build Change will help families living in informal settlements in Metro Manila increase their resilience to the effects of natural disasters such as typhoons and earthquakes by helping them to retrofit their existing houses. This pre-disaster retrofit project was chosen as one of the eight winners out of 350 entries of OpenIDEO’s Urban Resilience Challenge. The Thinkpads will allow Build Change engineers to analyze the existing housing, design improvements, and retrofit the buildings with speed and reliability even in the field. Currently, Build Change is learning the priorities of homeowners and government partners and testing the techniques necessary. The next phase will be a 50-100 house pilot project, when the team will use the Thinkpads to design and implement these retrofits, improving the safety of hundreds of people and the resilience of an entire community. To find out more about how Lenovo ThinkPads help provide Build Change with the right technology for every condition, find out how you can get involved, and view two other ways Build Change is helping, visit Lenovo here. Build Change has partnered with Lenovo to be a part of its “ThinkRevolution” customer engagement program, which celebrates Lenovo workstation users who are using Lenovo technology to revolutionize their industries and make a significant impact in their communities and the world. Lenovo will be working with Build Change and other “ThinkRevolutionists” across the world and many industries that embody this spirit – helping them to share their unique accomplishments and promote their important missions to create an even larger impact.